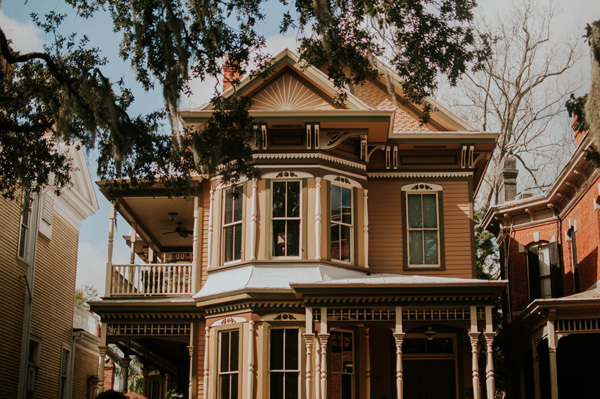 As State of Ohio licensed or certified appraisers, we have the ability to provide real estate appraisals that banks and lending institutions need for property loans. For most families, choosing a new home is the biggest financial decision they'll ever make. Let us help. Tell us a little about what you need and we'll send you our price and projected turnaround time. When you need to know the true value of a property, you need an authority. Learn about the appraisal process. Have a question or need more information? Get in touch. For years, mortgage lenders and consumers have depended on our expertise to provide high-quality appraisals on a wide range of property in Erie County. By continuously keeping up with local market trends in Erie County and staying current on valuation techniques through accredited sources, we're consistently able to produce reliable home valuations for people just like you.